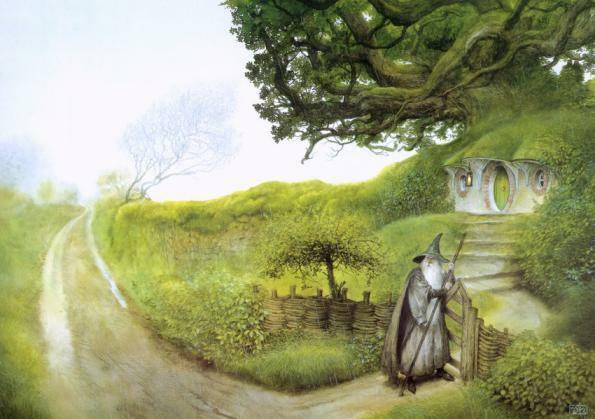 Bilbo to their destination, which is Lonely Mountain. to get free, and heads to Rivendell to meet Frodo. safe, and they ride to Rohan to see King Theoden. to Helm's Deep. 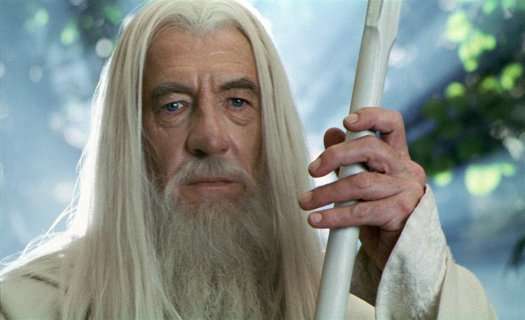 Gandalf goes to find Eomer and his army. they participate in the fierce battle that is won. Where will Gandalf Lead You?